Acer has all boosted up for the CES 2018 with the launch of gaming laptops and notebooks. This new year Acer has come up with the upgraded versions of its older models. Among which the upgraded Acer Swift 7 Ultrabook is attention-grabbing. 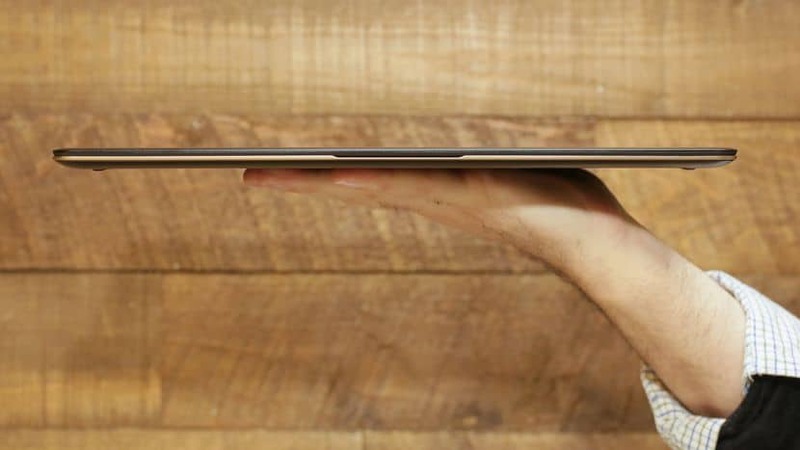 This Taiwanese Company claims Acer Swift 7 to be the World’s Thinnest Laptop with 8.98 millimetres in thickness. This Ultra Sleek Acer Swift 7 comes with the unibody aluminium chassis with a 14 inch full HD display and Corning Gorilla Glass on the touchscreen panel. It comes with the 7th generation Intel Core i7 processor along with 8GB of LPDDR3 RAM and 256GB PCIe SSD storage. However, it would have been better if it was upgraded to the 8th generation model. 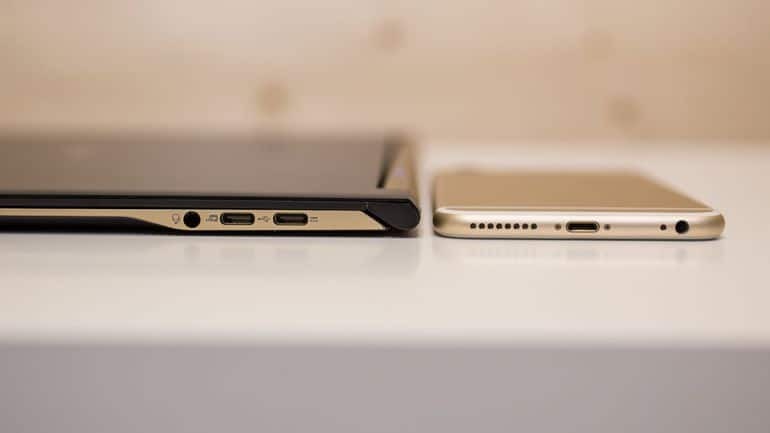 The unique feature of Acer Swift 7 is that it comes with 4G LTE connectivity with built-in Nano SIM slot and eSIM functionality that allows us to download and activate eSIM profiles which are pretty rare in laptops. Acer Swift 7 also has a fingerprint reader and face detection through Windows Hello for password-free authentication. This device also has a back-lit keyboard for better use in dim environments. 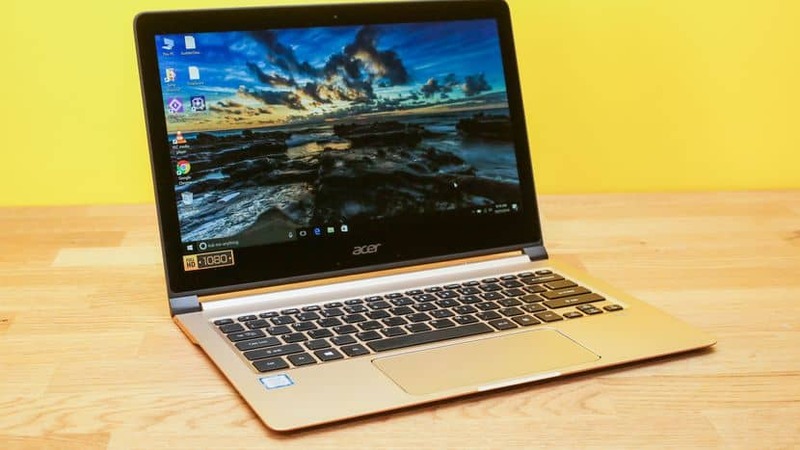 Notably, Acer Swift 7 has promised up to give 10 hours of battery life on a single charge. The Acer Swift 7 is priced at $1,699 and is expected to go on sale by March 2018.